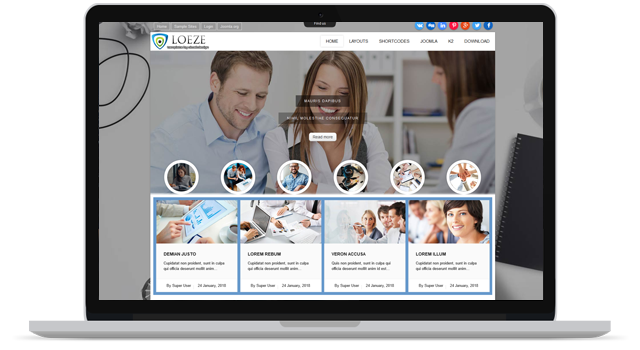 Education care comes with inbuilt features like customizer to change all settings of website, widget section which can be managed by drag and drop, gallery, call to action, feature highlights, stat counter, featured courses and more. Speed optimization, security, dedicated support forum and well documentation are major features of this theme. Education Care aims to provide you best and unique website with minimal technical knowledge.